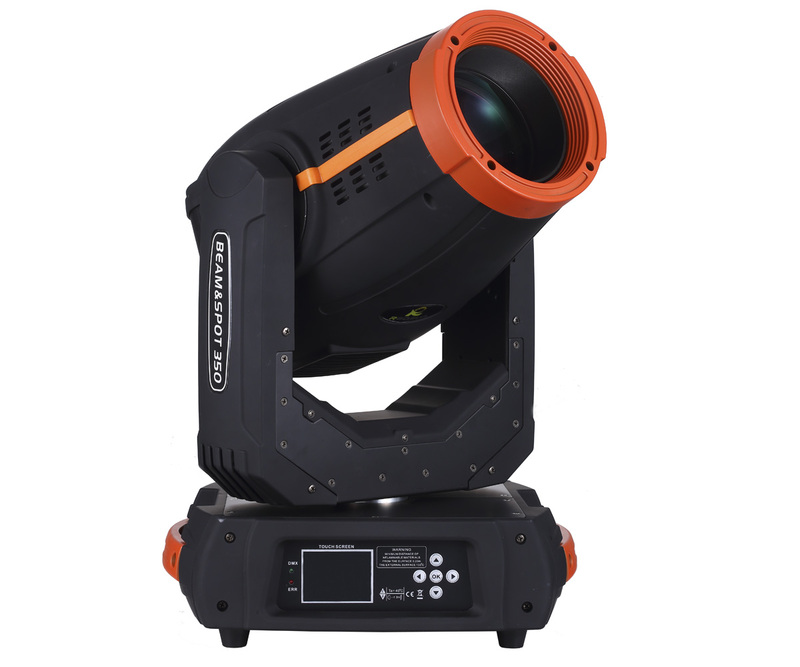 Fractal Lights BEAM PRO are the right fixture for the most challenging tasks. These professional BEAMs are housed in scratch protective enclosure to serve well on the PRO market. 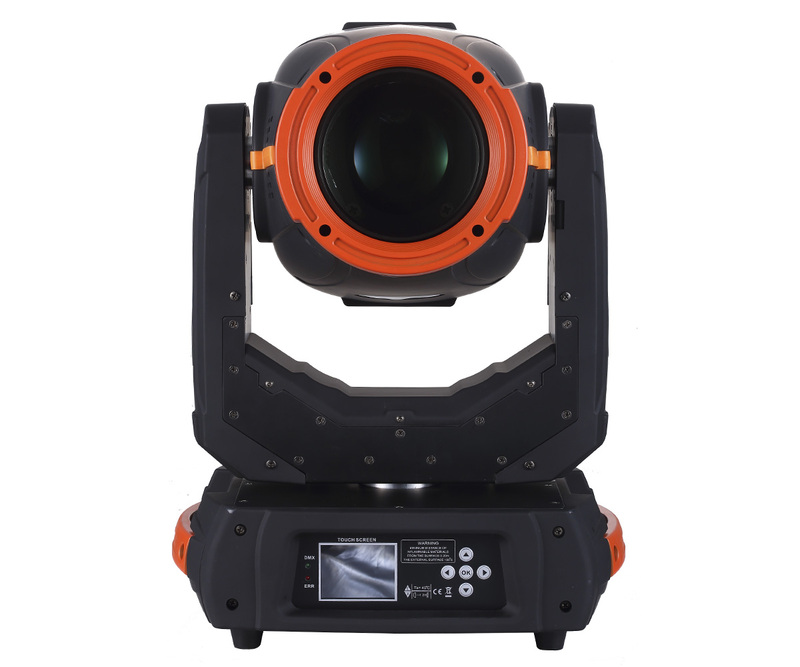 They can be controlled manually (with LCD display and buttons) or by DMX using a lighting console. 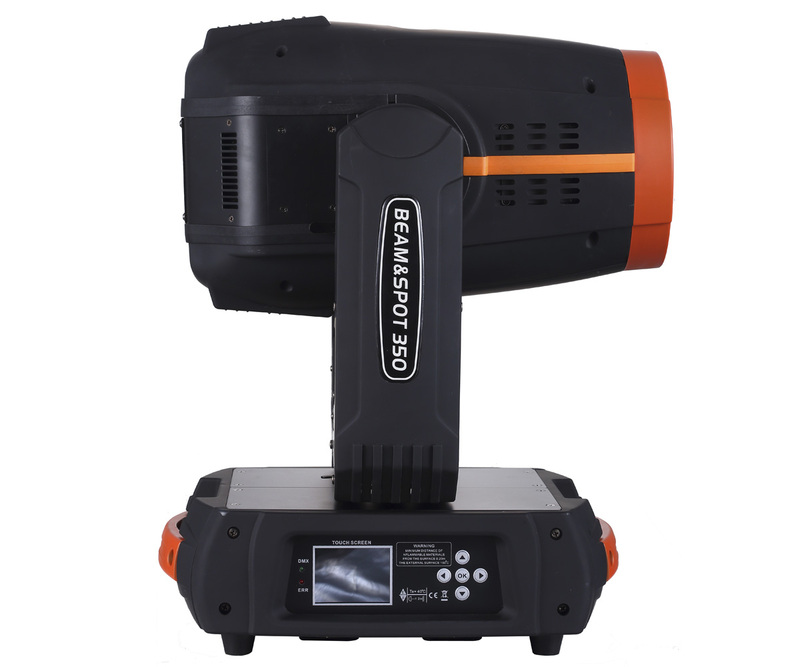 High power lamps guarantee best solution for every concert or event. Vibrant colors, gobos, prism, great possibilities and effects are attractive position for every lighting company.